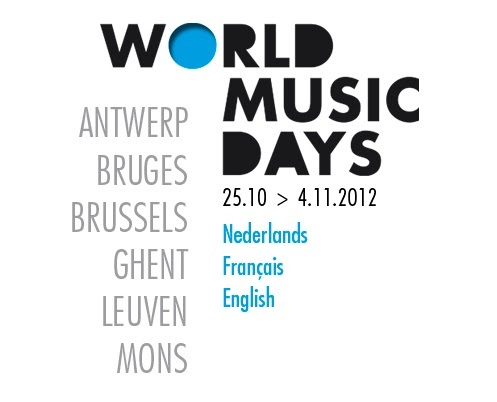 Escapade was recently performed in Belgium as part of the ISCM World Music Days 2012. The performance conincided with L’espace du Son – an excellent acousmatic music festival run by Annette Vande Gorne’s Musique et Recherches. While I was there, Thomas Gorbach gave a brilliant performance of my piece Early Morning and received joint first prize in the diffusion competition.